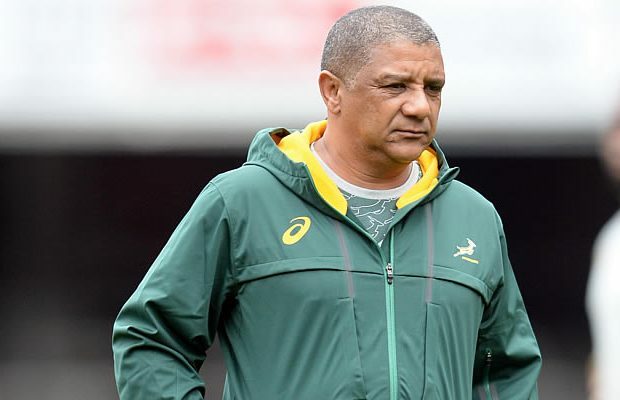 Springbok head coach Allister Coetzee has praised the Lions for reaching the Super Rugby final but says he does not believe their game plan will guarantee success in the Test arena. Three years ago the Lions were relegated from Super Rugby as they finished last in the standings for South African teams but have had a fairytale season which culminates in their first-ever final in Wellington on Saturday. Lions head coach Johan Ackermann has instilled the culture in his players and structures at the union, which enable them to play fearless, winning rugby that other South African franchises have struggled to emulate. Many have cited the earlier influences of New Zealanders John Mitchell and Carlos Spencer at the union, in the build-up to the Lions’ current vein of sublime form. While that may be the case, it is Ackermann – and his coaching assistants – who put together the building blocks and ticked all the right boxes to produce the finished product. It is exactly this finished product that ardent and demanding SA rugby fans want Coetzee to take advantage of in the Springbok set-up. But it’s not as simple as that. The pressure and intensity, for example, is at another level when comparing Test rugby to Super Rugby. “I’d like to congratulate the Lions on their brilliant achievement this year,” said Coetzee. 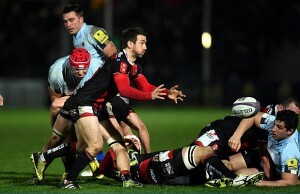 “It’s been a massive effort on their part. I wish them well for Saturday’s final against the Hurricanes. It’s important for South Africa because their success spills over into the Bok camp, and we’ve had that happening in the past when the Bulls were the Super Rugby champions . But while Coetzee sang the praises of the Lions, he remained all too aware of falling into the trap of depending too heavily on the success of the Lions, hoping it will translate to the green and gold. “I can’t just copy the Lions because it won’t be 15 Lions players in Springbok jerseys. There could be a number of Lions in the team but it’s a completely different culture at the Springboks,” he said. Coetzee however, did hark back to 2007 when he was a coaching assistant to the Jake White-coached Springboks who won the Rugby World Cup in France that year. 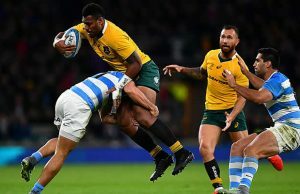 The Lions this year have managed to beat a number of New Zealand Super Rugby sides, not least of all the Crusaders in the quarterfinal and the Highlanders in the semis – a mental shift that would do wonders for the Springboks’ Rugby Championship campaign. “The Lions performances do give us as Springboks confidence ” said Coetzee. “Test match rugby is a little different and far more structured. There won’t be two tight forwards defending the channel out wide which is what happened in the semifinal last Saturday that allowed the Lions to break from deep and score.